A mixed-terrain backcountry cycling adventure. 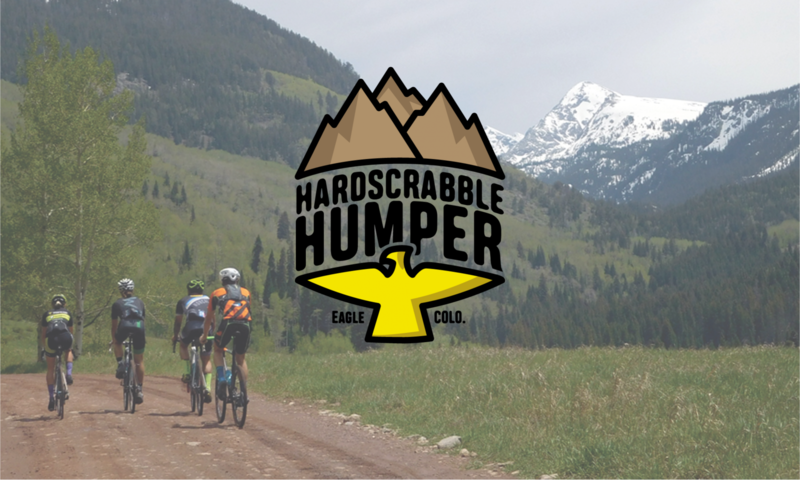 One the best parts about the Humper rides is when it is all said and done you can belly up to some fine drinking establishments in Eagle, CO. Some of our favorite places in town to wet your whistle after a hard day in the backcountry are listed below. Why we like it? Ride the trail then drink the beer with the same name. Serving all kinds of food and adult beverages. Great outdoor seating! Why we like it? Good food and great outdoor seating. Plus, Dusty Boot is a HUGE supporter of everything cycling in the Eagle area! Why we like it? Bonfire is one of Colorado’s finest craft brewers! Sit down and have one of their very popular frothy beverages in their tap room. Food is not offered in the tap room, but you can order from Pickup’s Pizza for delivery to your table at Bonfire!